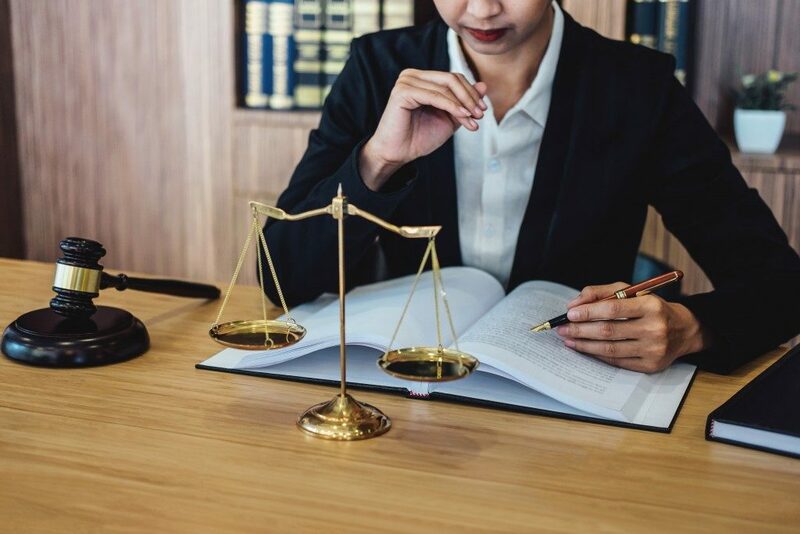 Although it may appear complicated at first, choosing legal services is almost the same as choosing any other product. You need to do thorough research before making a sound decision. Once you have a list of some lawyers in New York with expertise in their fields, you should be able to find the right candidate for the job. But how do you find the right one who can help you with your legal concern? It is hard to find honest lawyers who offer initial consultation pro bono. But if you encounter one, it’s highly advisable to take advantage of their offer. Use the meeting to gauge the lawyer if he is honest and trustworthy. Intuitively, you will somehow be able to know the person’s character by merely speaking with him for a few minutes. However, there are also a couple of personality traits that may tip you off. Ask the lawyer about your case’s chance of winning. If they sound too optimistic to the point that it almost appears unusual, you should think twice about him. There are always risks to nearly every single case. Before hiring a lawyer, it’s best to reach the lawyer disciplinary agency in your state to know his standing as a member of the bar. The Balance Careers suggests checking their references, especially if you found the lawyer through the Internet. You should also check the peer review ratings to understand the lawyer’s ethical standards. The initial conversation that you have with an attorney can give you an idea of whether they are detail-oriented. It will also help you to determine if whether they will be responsive to your legal queries. Ask the attorney if it is okay to reach out to them throughout the case if you have any concerns about it. If they are hesitant about the idea, it may be a clear indication that you will have problems relaying your ideas and obtaining answers once the case starts. Working with an attorney who will not respond to your inquiries or even listen to your concerns will only cause problems for the case. Another factor that you need to consider is the lawyer’s price range. You should find the right attorney whose services are within your price range. That is why it is essential to inquire about the costs during your first meeting. Doing so will lessen any chances of getting surprised about the charges that they will be asking from you later once the case starts. Finding the right lawyer is crucial to winning your case. It is always best to secure a contract that includes all the details of your agreement. It should consist of their fees as well as the service that they will offer while trying your case. You may ask a couple of your friends for any referrals or search the Internet for the best law firms within your area. Doing so will provide you with better chances of finding the right lawyer for your case.